At Harrogate Aesthetics we use a range of different brands and strengths of peel. We will carry out a detailed skin analysis and recommend the one that is most appropriate for you. As part of the treatment we will also nourish the skin with Intensive Vitamin Infusions. Brands we use include Aspect Dr, Enerpeel and The Perfect Peel. Skin peels can be used on the face, neck, chest, hands and back. 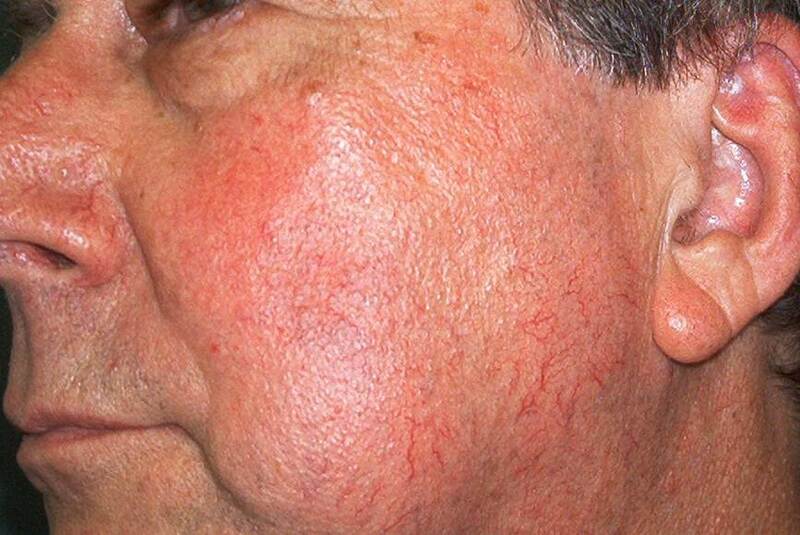 Patients love this treatment and say their skin feels smoother and more vibrant afterwards. We usually recommend a course of three treatments, but your skin will look and feel healthier even after just one treatment. 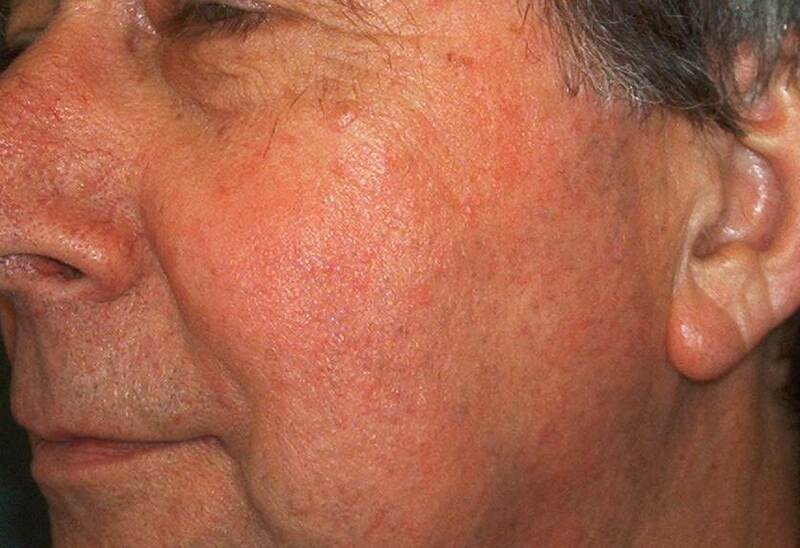 You will first undergo a skin analysis to assess your suitability for this treatment. Together we will then decide on the type and strength of peel that will be best for your skin. The peel will be applied to your skin and given time to activate. Then we will nourish your skin afterwards with Intensive Vitamin Infusions and a high SPF moisturiser. The treatment typically takes around 30 minutes. After the treatment your skin will appear clearer and more radiant. You can return to your daily routine immediately and should not experience any side effects. We normally recommend that you book a course of skin peel treatments in order to retain the benefits and keep a youthful, healthy glow.